Giving Every Customer The Perfect PourA career where you’re a part of our success. 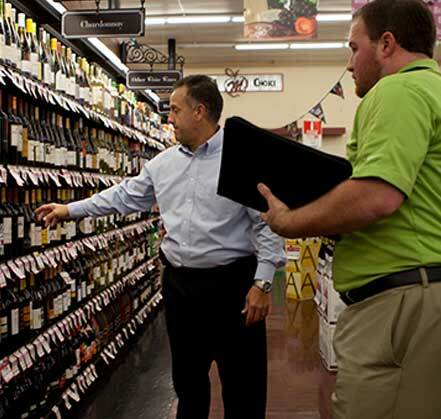 Southern Glazer's Wine & Spirits wouldn't be the industry leader we are today without the tireless dedication and unrivaled talent of our Sales professionals. When you embark on a Sales career with Southern Glazer's Wine & Spirits, you'll play an integral role in driving our company's future. Whether you're building lucrative client relationships or maximizing long-standing accounts, you'll leverage your expertise and enthusiasm every day to grow our business and advance your career. You'll be challenged and rewarded every step of the way. We'll provide you with the tools to grow, succeed and accomplish your personal and professional goals. Together, we can deliver the highest quality service to each of our suppliers and customers and put you on the career path you've been looking for. 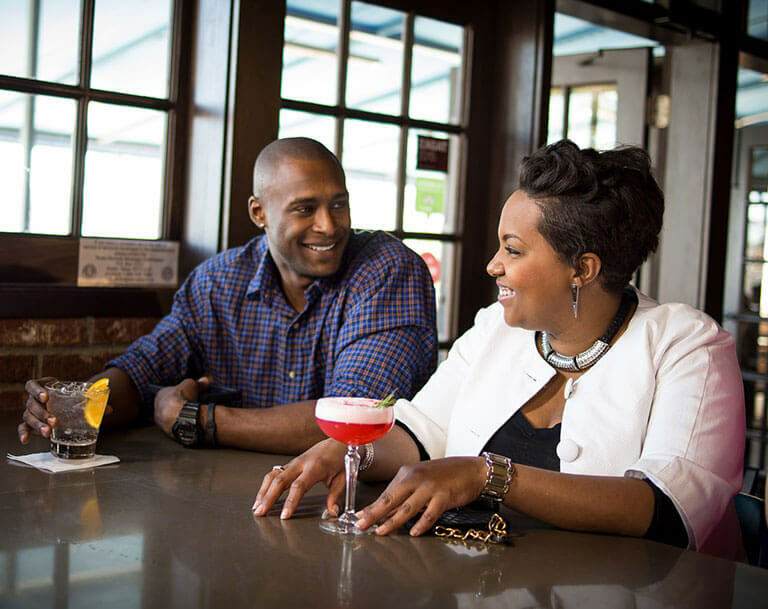 We are the world's preeminent distributor of beverage alcohol and proud to be a multigenerational, family-owned company.